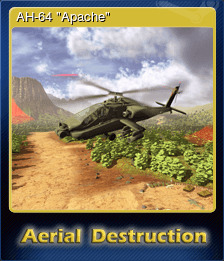 Aerial Destruction | Steam | Opium Pulses - Cheap Prices, Great Service. 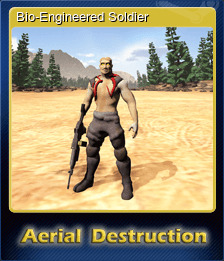 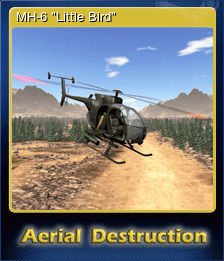 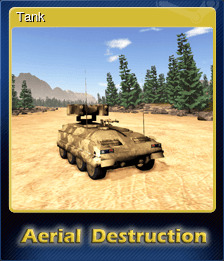 Aerial Destruction is a helicopter game set during battles between militaries and armed groups of bio-engineered mutants ! 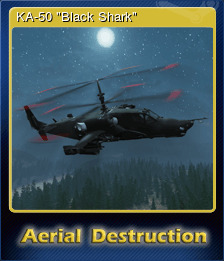 3 helicopters to play, easy to fly with cockpit and behind view, having their own armaments, tactics, gameplay and upgradable with credits points to achieve maximum destruction !